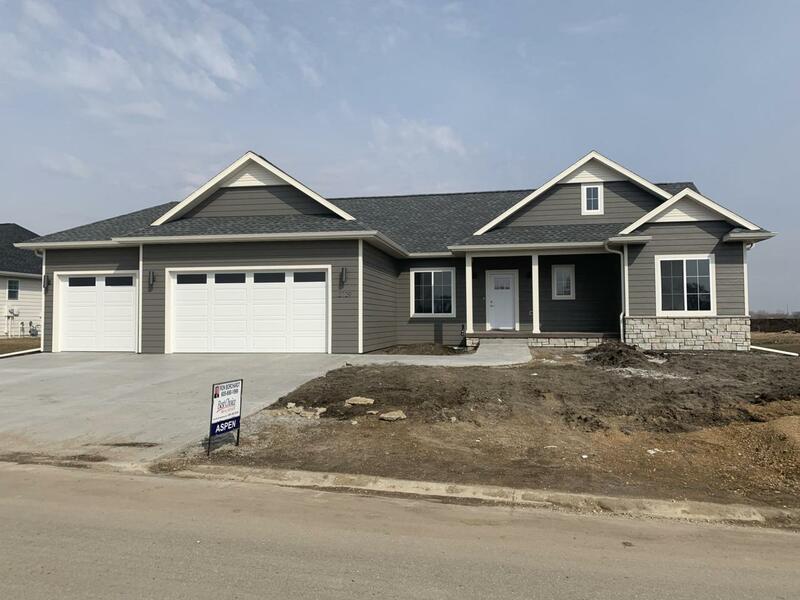 This distinctive home is under construction and being built by Dakota Land Design, known for quality, detail, and value. Prior to Builder making final decisions, Buyer may make interior design and decor selections. This Aspen floor plan home is being built on Lot 137, Block 16 (See Plat). It will be built with an unfinished basement (see documents for floor plan showing potential lower level finish). (See attached documents for a full list of the amenities that are included, and options available and pricing). Come enjoy the walking trails and open common areas at Prairie Hills. See Documents for Plat, Floor Plans, Covenants and HOA information, and General Plan of Development. Price may change during construction. Lot Size 12490 Sq. Ft.